Glis Glis in the loft? Glis Glis living in your attic can cause significant damage by gnawing on wood and electrical cables which pose a major fire risk to your home. 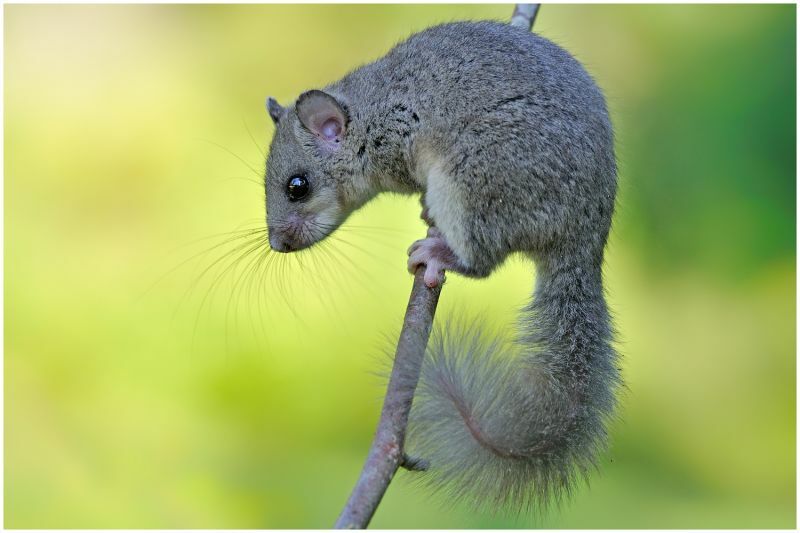 Our technicians are trained in the removal of Glis Glis safely and humanely. Professional treatment of Glis Glis may use cage traps or mechanical traps . These are effective humane methods when applied by our specially trained technicians. 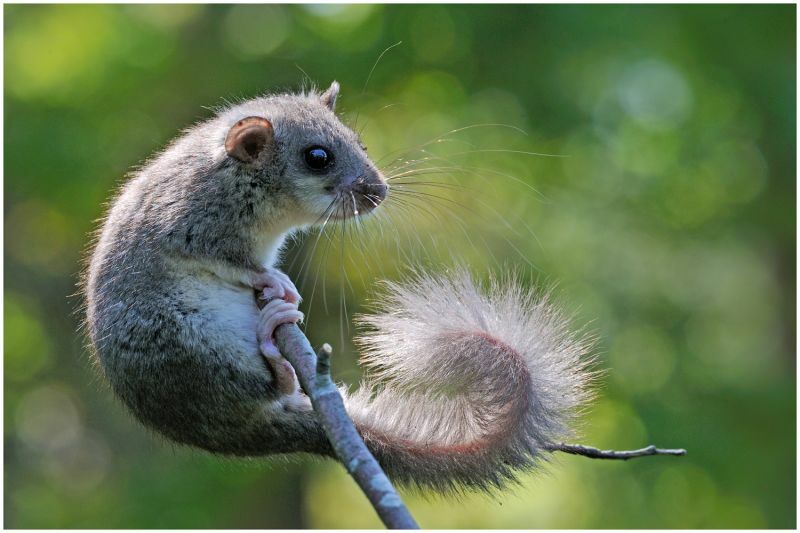 what to do after Glis Glis have been removed? once removed It is essential to proof your home where practical to stop others re-inhabiting. This may include blocking off access holes & cutting branches overhanging your property to prevent access. we are affiliated with a well established local roofing, facia & guttering specialist for the larger jobs if required.